How to Win Your 2 VIP Tickets For Bronx Fashion Week! 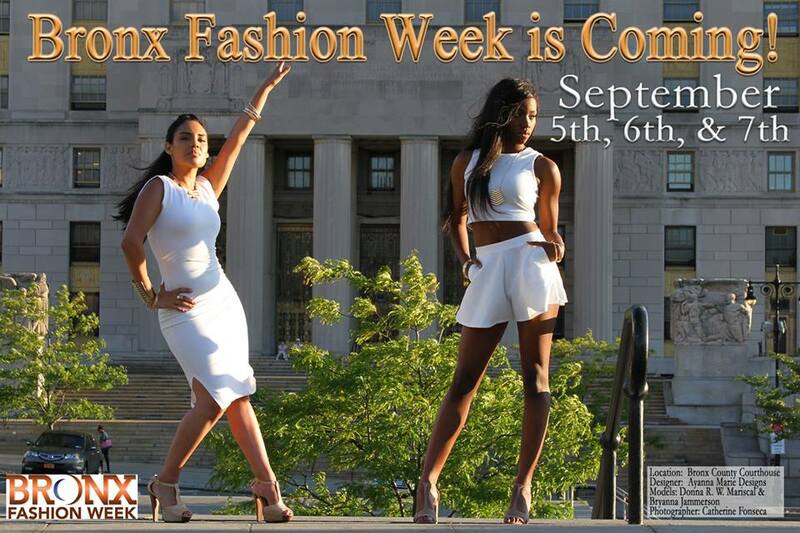 On Friday, September 5th, Bronx Fashion Week will kick off for the first time in Bronx history. This celebration of fashion will be held at the historic mansion, the Andrew Freedman Home on the Grand Concourse and will be a 3-day event lasting until Sunday the 7th. Take a selfie (or have someone take a picture for you) showing us your own unique fashion and submit it to us via email at submissions@welcome2thebronx.com with the subject heading: Free Bronx Fashion Week Tickets. Briefly tell us in your own words what Bronx Fashion or fashion in general means to you. We will then post your picture on Instagram and Welcome2TheBronx’s Facebook Page and whoever gets the most likes within a 48 hour period wins! Make sure to tell your friends, family, loved ones, and network to like us on Instagram and Facebook so that they may vote for you! On all 3 days of the event there will be a Business Expo from 10AM to 4PM where various vendors will be showcasing their works alongside community based organizations. VIP Networking event will be held from 5:30PM to 6:30PM on each day of this event. Fashion Runway Show from 7:00PM to 9PM on all 3 days as well. Avant Garde collection on Friday, September 5th will be hosted by Jo Lance, a creative art director and photographer as well as one of the panel judges for Mexico’s Next Top Model. On this evening VH1 will be present filming an episode for the reality show, Mob Wives. The Casual Wear collection on Saturday, September 6th will be hosted by Bronx born and bred Qurrat Ann Kadwani, a multi-talented actress and model who is currently starring in her own one woman show and is the FIRST South Asian Female to have an off-Broadway show. 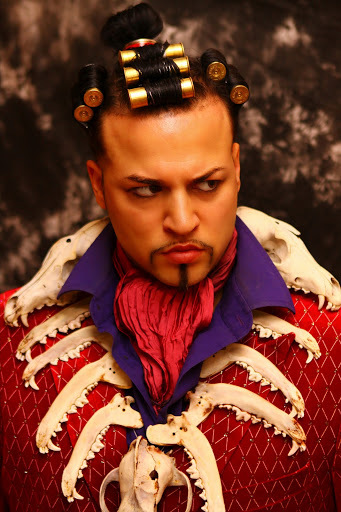 Finally, the Couture collection will be emceed on Sunday, September 7th, by none other than Emmy winner Baron Ambrosia, the Bronx’s own culinary ambassador. Bronx Fashion Week 48 Hour Ticket Sale; Save 30% on General Admission!